Subject to booking class availability. Terms & Conditions apply. The ‘Sunset Flight Club’ offers the cheapest air tickets to Mauritius (and other destinations) our Flights Consolidation Department offers low price Flight Only options with many of the leading carriers to include Air France, Continental, Emirates, Air Mauritius, South African, Jet Airways, KLM, Sri Lankan Airlines, Thai Airways, Virgin Atlantic. ‘PRICE WATCH PROMISE, WHERE WE GUARANTEE TO BEAT ANY OTHER GENUINE QUOTE FOR THE SAME HOLIDAY’. and ticketed in October 2015! Will qualify for a second BAG FREE (23kg). 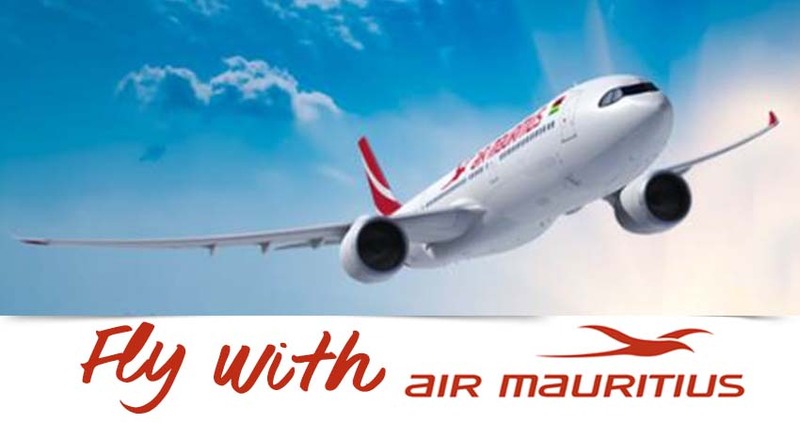 Applicable for all flights from 01 October 2015 to 31 March 2016 Weekend surcharge applies. With over 25 years experience and offering over 400 Luxury Hotels & Resorts Worldwide, Specialist Destination Travel Consultants LuxuryHolidaysDirect.com brings you affordable luxury. 'Never knowingly beaten on price'. This is the company’s TRAVEL AGENTS ONLY BRAND, therefore if you have a preferred independent travel agent please ask for Sunset Faraway Holidays Worldwide Luxury Brochure. We will be closed on all Sundays until further notice. Thank you. Subject to availability, Terms and conditions apply .